Buying foundations online is always a gamble. 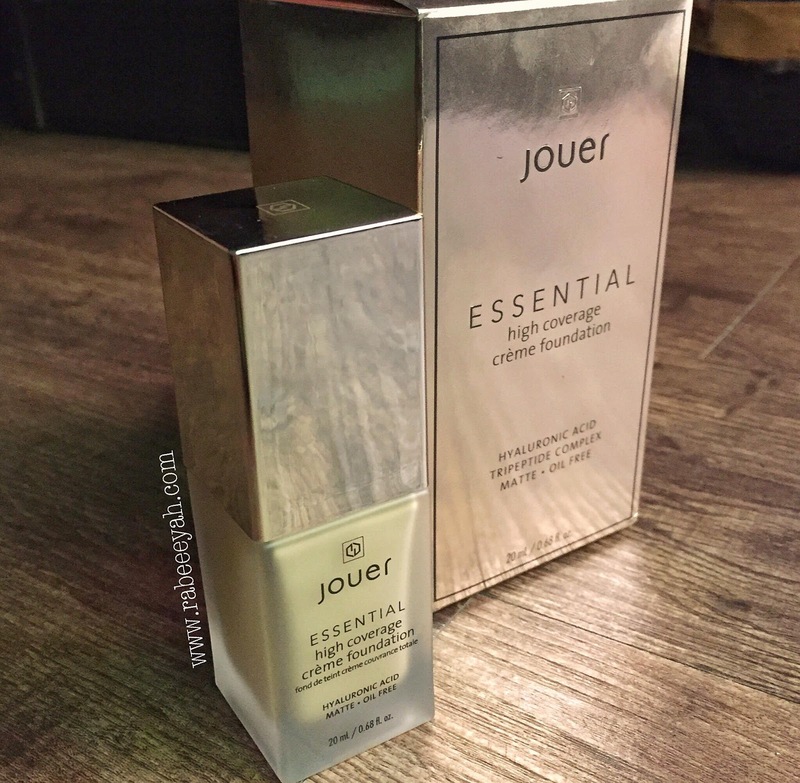 I had my eyes on Jouer Essential High Coverage Creme Foundation the moment PR packages reached YouTubers & they started to swatch it. "High Coverage" was eye-catching, and I drooled over how FULL the coverage was. Being a person who isn't into full coverage foundations, I was drawn towards it the moment I saw how beautiful it looked on the beauty gurus/influencers. But, did I like it after using it? Read more to find out. Supreme coverage, lightweight, and long wearing. Essential High Coverage Creme Foundation creates an impeccable, airbrushed matte finish instantly. Simply smooth a small amount of the concentrated formula onto the skin and buff to reveal perfect complexion. Net Weight: 20ml/ 0.68 fl. oz. Starting with the packaging, it comes in a golden box that deceives the size of the actual bottle. However, the bigger size of the box helps protect the glass bottle inside. The moment you open the box the bottle gives the luxurious feel. 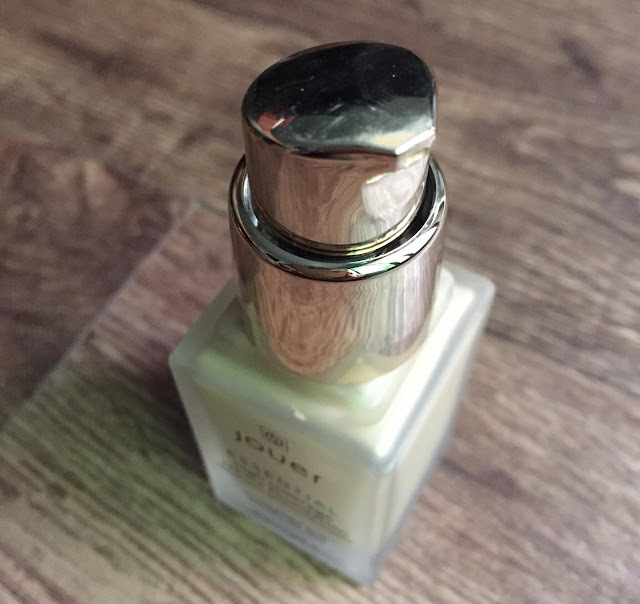 The foundation comes in a frosted glass bottle with sturdy and thick golden plastic lid. Best part, it comes with a pump that you can unscrew easily, when foundation reaches the end & you want to reach the corners. Moving on to the product, it is a 20 ml bottle which compared to other foundations is lesser in quantity. However, compared to the usage with other foundations, it's comparatively half. 'Little goes a long way' is perfect term for this foundation. Consistency of this foundation is liquidy, but not watery. Don't let the consistency deceive you of using extra, half pump is all I need for my entire face. Yes, you heard me right. It's SUPER full/high coverage, one dot on the cheek & one on the forehead and it covers half side of the face like a dream. It seamlessly blends into the skin, doesn't feel heavy or look cakey on the face. It's super lightweight; you will not feel it on the skin at all. Since it's a matte foundation, you have to work with it in sections or else it might be hard to blend. Hyaluronic Acid being one of the key ingredients, keeps the skin super hydrated & healthy looking. I have combination skin type and I used this foundation when the weather was extremely dry, yet it looked flawless. The key is to moisturise well & according to what your skin needs. Did it enhance the textured skin? No, it didn't. Which tool is best with this foundation? Both brush and wet sponge works for me. With wet sponge(beauty blender) you need a little extra since it absorbs the product & gives a sheer. The shade that matches me is "Fawn"; a shade with yellow undertones. It is a perfect match for my skin but a little light according to my personal liking since I prefer a little darker foundation on myself. For MAC reference, I'm shade NC 25 and this matches me. 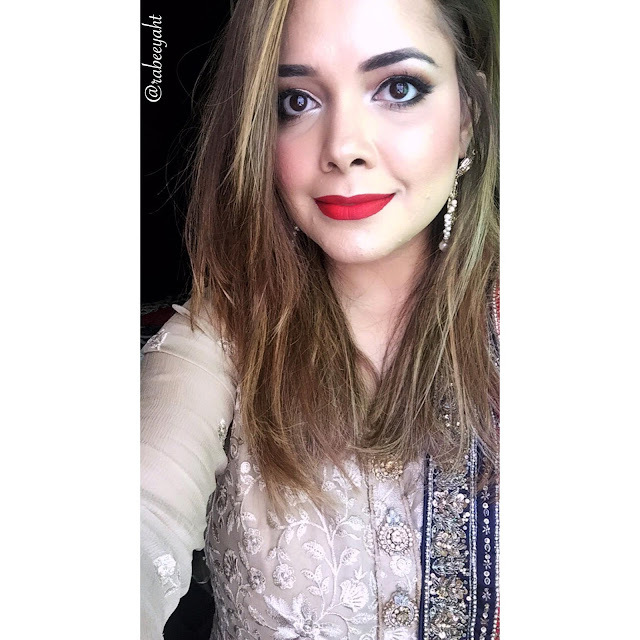 Want to see how I blend & how it looks? Check the video demo here: How I do my Foundation? Can we make it sheer? No, it is full FULL coverage. I tried mixing it with my face oil to sheer it down, but it still blended to full coverage. One thing I noticed was it became a little darker as soon as I mixed Farsali Rose Gold Elixir in it. Haven't tried mixing it with any other cream or products. Do I like it? I don't like it, I LOVE it! I'm not a super high coverage foundation person, but this product is different. It's full coverage, yet it looks like my skin. Neither it enhances my skin texture. 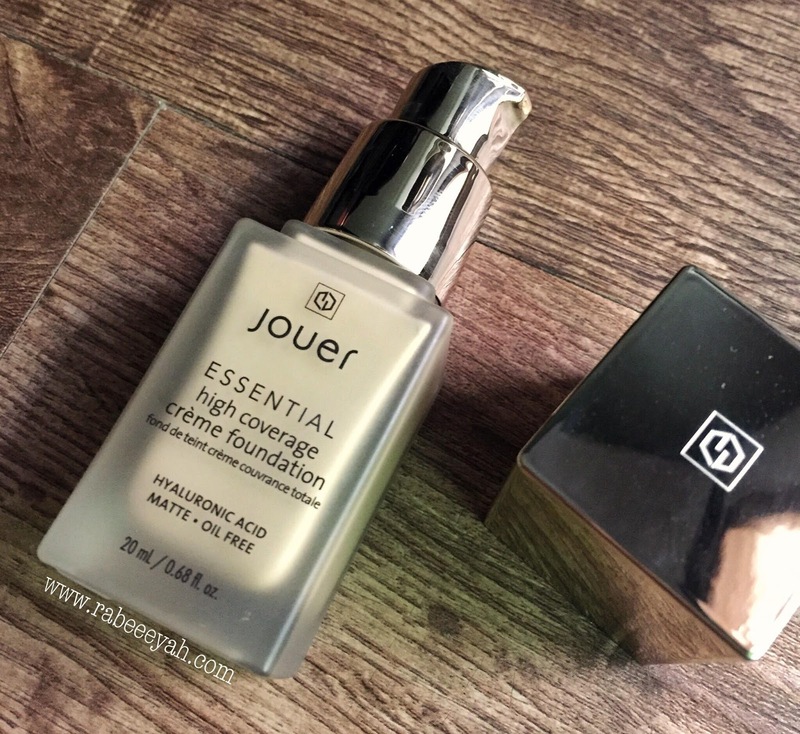 All you need to make sure with this or any other foundation is, your skin should be prepped nicely. If it's not hydrated/moisturised properly, any product that goes over it will not look good. About shade range, I can't talk much about it because I chose a color via YouTube & google, hence I don't know much about the undertones for different skin tones. I will definitely recommend if you love a foundation that looks flawless, like your skin and full coverage. It's pricey, but worth it. I bought from an online makeup selling page, Wakeup & Makeup. If you have any questions about it, feel free to leave in the comments below. What's your favourite FULL coverage foundation?